Get easy insights by analyzing huge amounts of data in real-time. Data explosion can open doors to new opportunities, resulting in smarter business moves. Handling data in an increasingly digitized world is a challenge that can be met only through Big Data Analytics, to increase the power of intelligence and help organizations that are seeking for actionable insights for smarter business decisions. A team of Decision Engineers & Scientists are some of the strength contributors of our team who have helped us in our journey to stay at the forefront of innovation and have some great practical applications. Big Data Analytics applications empower Data Scientists, Big Data Analysts, Statisticians, Predictive modelers, etc. to tap into complex data of large and varied sets, often left unnoticed by conventional BI. Take into instance any business that boasts of prompt and agile business decisions to remain competitive in the market-place, and effective usage of data based insights is most likely to be at the helm of such a move. Here are few use cases how organizations make the most of Quosphere’s Big Data Analytics knowledge. Measuring customer satisfaction in the right manner is an issue especially when the window is short. One of our clients had this problem. We, at Quosphere, used Big Data Analytics to accumulate customer data for our client’s business, applied analytics, and instantly located the issues before it went south. 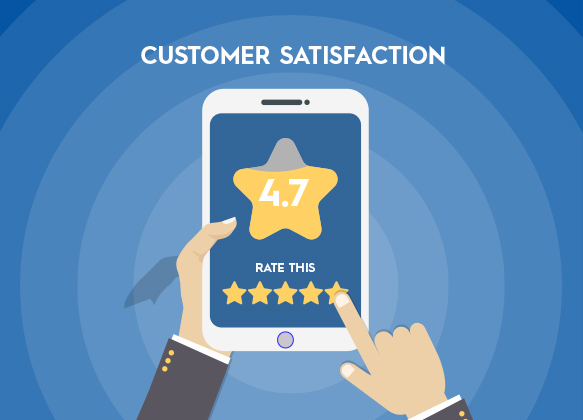 Only by using Big Data Analytics solutions, we helped our client turn around customer experience in a short window of opportunity to measure the satisfaction level. 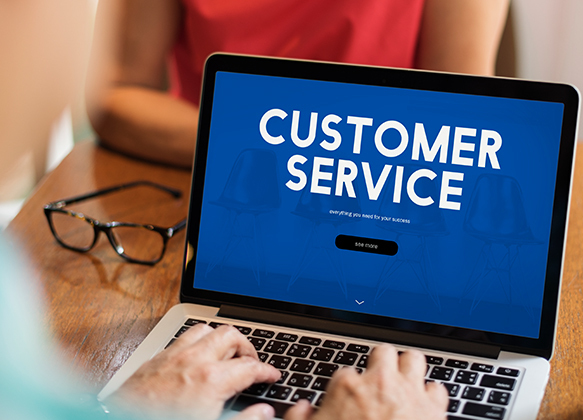 More and more businesses are improving customer service and raising the bar. One of our clients from the retail sector wanted to meet the expectation of savvier shoppers without a glitch. Armed with Big Data Analytics, our team at Quosphere helped the client with an in-depth understanding of the customers to meet the changing demands. With the help of an endless amount of data from loyalty programs and buying behaviors, we helped our client predict the trends, segment and classify better and ultimately boost revenue. Quosphere is a global advanced analytics solutions provider, helping clients gain a competitive edge by leveraging innovative technologies. Our deep industry knowledge combined with expertise on multiple technologies helps provide best-in-class solutions to meet the client’s business needs. © 2019 Quosphere. All rights reserved.